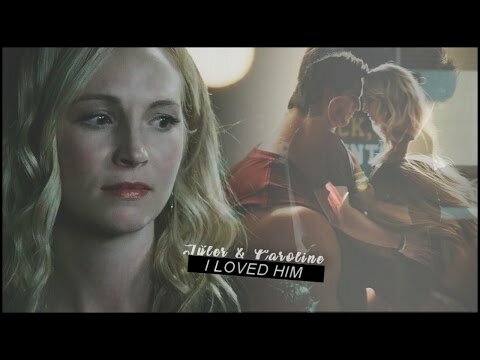 my topo, início forwood scenes! favorite? Who should take the first step to say *I amor u*?? 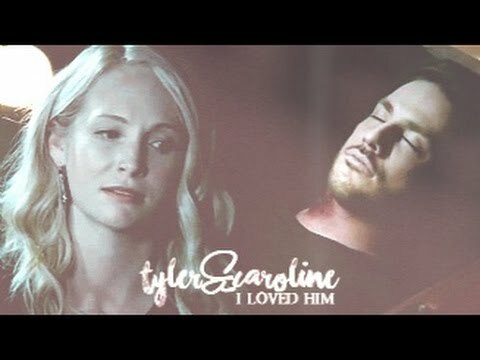 Besides Tyler and Matt, who else do you think would make a good match for Caroline? And reason/s why if you have any. So, first of all, how does it feel being the first fã Of The mês of the Forwood spot ? It feels amazing and I feel so honoured that you all voted for me. It means so much to me that I can't even explain how happy it makes me. Can you tell us something about you that we don't know ? Well, I'm 18. I live in Canada. I go to universidade and am pretty much obsessed with TV. sorry guys, I don't mean to post this twice but it got cut off in the pergunta thing. M: You need to tell me what your hiding. M: Are you and Tyler together? 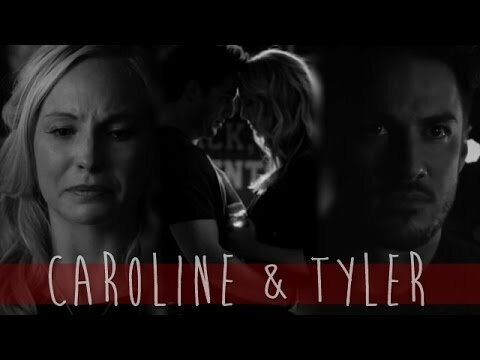 M: I hope that's true but you can't fool me Caroline. M: See you later Care. Who tells Caroline not to be Tyler's friend in 2x08?